Starting your day off with a healthy breakfast really is an essential part of your morning routine. Often when I’m working with a new client they share that they are confused about what to eat for breakfast, don’t always make it to lunch feeling energized or that they are eating the same meal everyday and are really bored. If you need some ideas for a delicious, nutritionally balanced breakfast that will keep you satisfied until lunchtime, this one is for you. Starting your morning off in a balanced blood sugar state is the best way to maintain good energy levels, mood, and productivity. 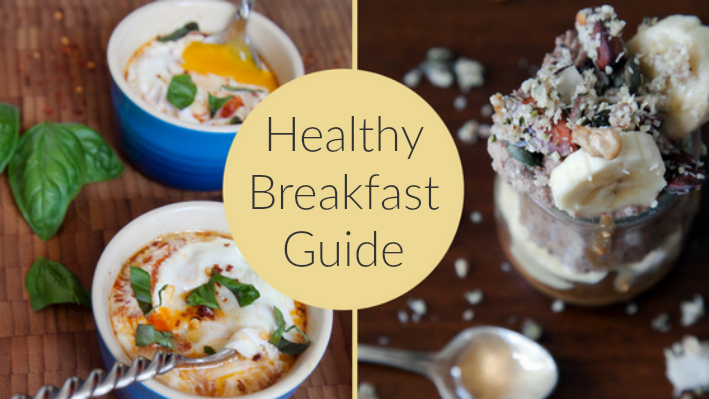 My new breakfast guide contains 8 delicious protein packed, high fibre, fat fueled and gluten-free recipes that are totally do-able! So if you want to jump start your mornings, click the button below. Tag me in your pics when you try the recipes! I want the breakfast guide! I want to lower my blood sugars.